The ancient Babylonians made promises to their gods at the start of each year that they would return borrowed objects and pay their debts. In the Medieval era, the knights took the “peacock vow” at the end of the Christmas season each year to re-affirm their commitment to chivalry. There are other religious parallels to this tradition. During Judaism’s New Year, Rosh Hashanah, through the High Holidays and culminating in Yom Kippur (the Day of Atonement), one is to reflect upon one’s wrongdoings over the year and both seek and offer forgiveness. People may act similarly during the Catholic fasting period of Lent, though the motive behind this holiday is more of sacrifice than of responsibility, in fact the practice of New Year’s resolutions partially came from the Lenten sacrifices. 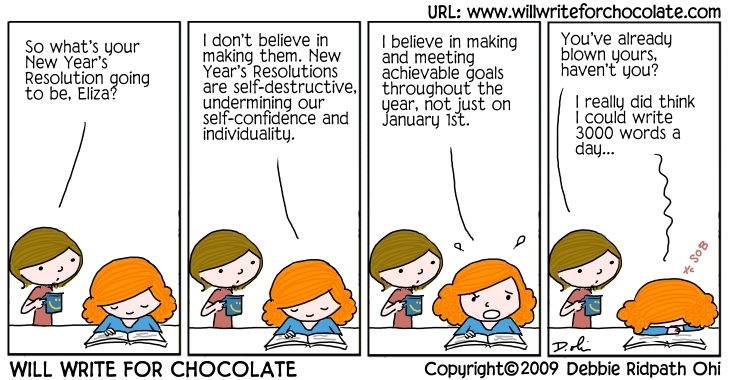 The concept, regardless of creed, is to reflect upon self-improvement annually. Some examples include resolutions to donate to the poor more often, to become more assertive, or to become more environmentally responsible. 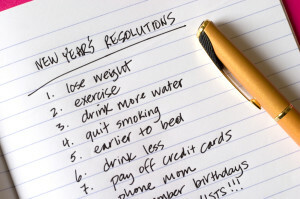 A 2007 study by Richard Wiseman from the University of Bristol involving 3,000 people showed that 88% of those who set New Year resolutions fail, despite the fact that 52% of the study’s participants were confident of success at the beginning. 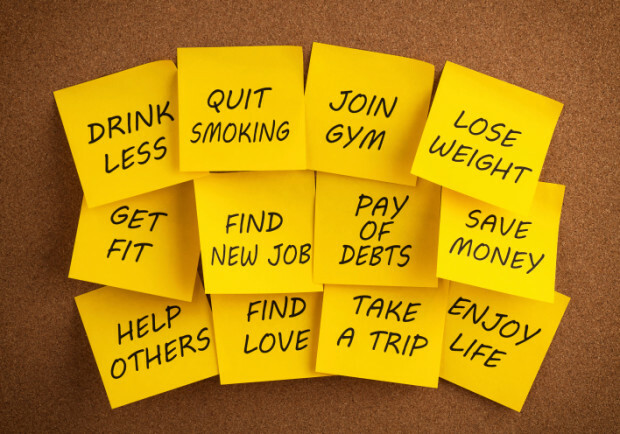 Men achieved their goal 22% more often when they engaged in goal setting, (a system where small measurable goals are being set; such as, a pound a week, instead of saying “lose weight”), while women succeeded 10% more when they made their goals public and got support from their friends. Tell us what your Resolution is for 2014.